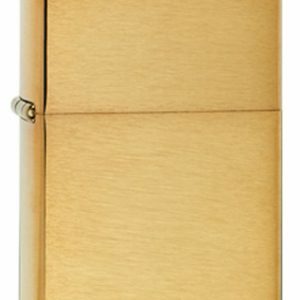 Genuine Zippo – great gift for Smokers, Hunters, Scouts or anyone that needs a wind proof lighter. 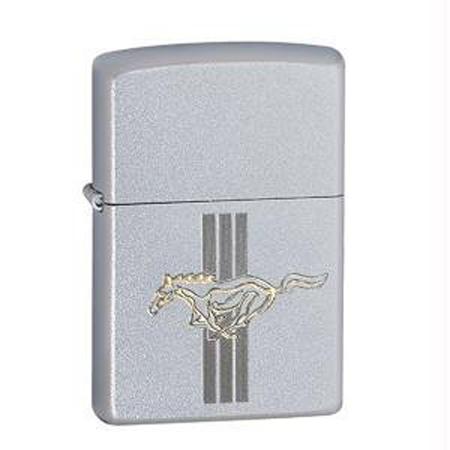 Price includes laser engraving (on the back). 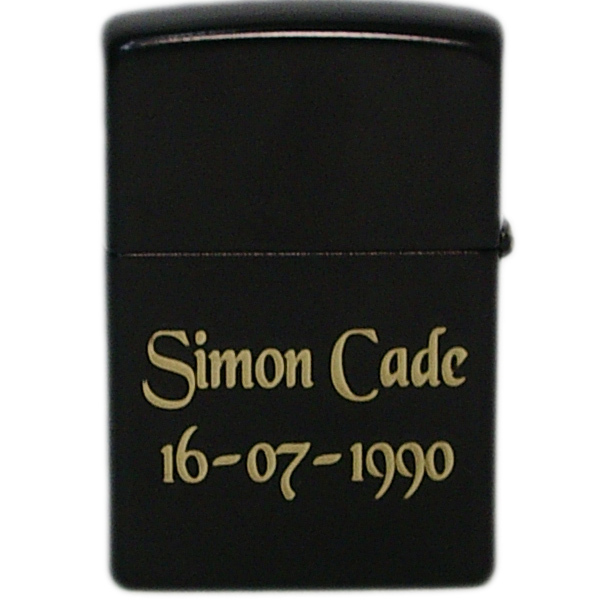 You can choose your font and the finish is black. 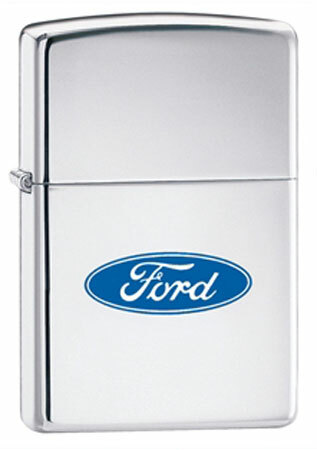 Ford design – Great gift for a the petrol head or Ford lover. 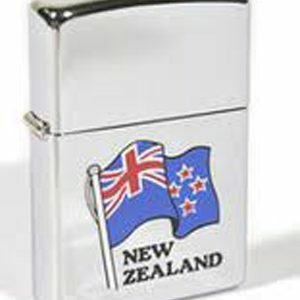 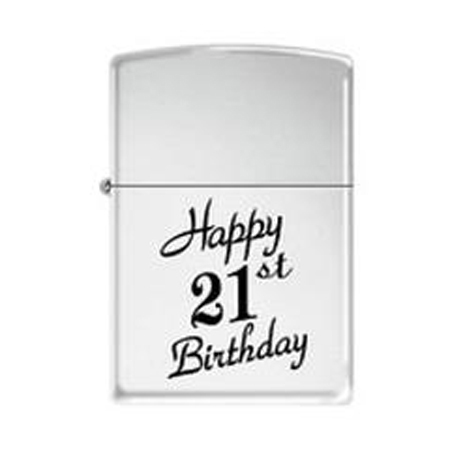 Note: Zippo requires fluid to operate, which is sold seperately or included in optional gift box (+$20). 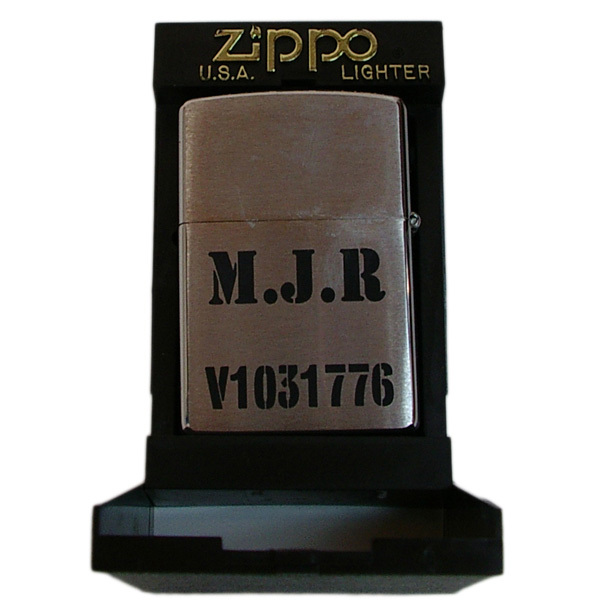 Zippo lighers that has fluid and a geinuine 6 flints dispenser inside.